CINCINNATI (AP) — The San Diego Padres didn’t exactly enjoy their soggy stay in Cincinnati. Eric Hosmer got a nice parting gift from the Reds’ cozy riverside ballpark, though. Hosmer took Raisel Iglesias (2-4) deep for his third homer in three days — the first time he’s strung three together in his career. It ended a rain-soaked four-game series that featured 5 hours, 22 minutes of delays. After going 36 games without a home run, Votto tied the score with his second in two games, an opposite-field, three-run shot to left-center field that capped Cincinnati’s five-run fifth inning and tied it 6-6. Rookie Tyler Mahle, making his first start since being recalled from Triple-A Louisville and taking Homer Bailey’s rotation slot, lasted only three trouble-filled innings. The Padres placed at least two runners on base in each inning and cashed in with Hedges’ 12th homer of the season in the third. Mahle, in his first Reds start since August 6, allowed five hits and two runs with three walks and five strikeouts. Hedges’s homer extended his hitting streak to a career-high eight games. The catcher had a seven-game streak from Aug. 4-12. The Reds’ Billy Hamilton snapped a 0-for-15 slump with a fifth-inning bloop single that started their five-run rally. His sixth-inning stolen base was his first since he had two on August 11 against Arizona. E_Hedges (11). DP_San Diego 1. LOB_San Diego 9, Cincinnati 6. 2B_Jankowski (12), Galvis (24), Peraza (29), Barnhart (21). 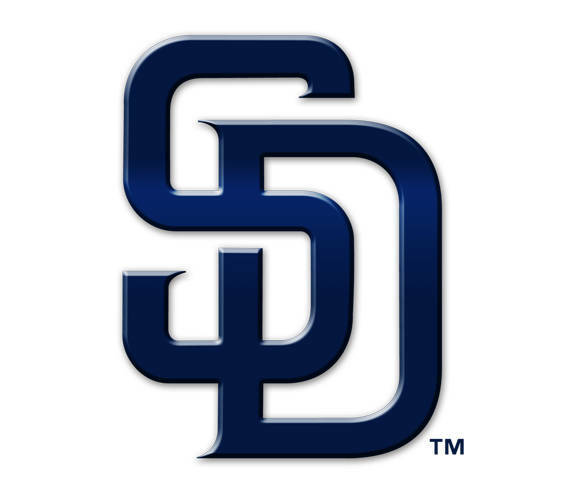 HR_Urias (2), Hosmer (16), Hedges (12), Votto (11). SB_Jankowski (23), B.Hamilton (30). Umpires_Home, Alfonso Marquez; First, Sam Holbrook; Second, D.J. Reyburn; Third, Chris Segal.